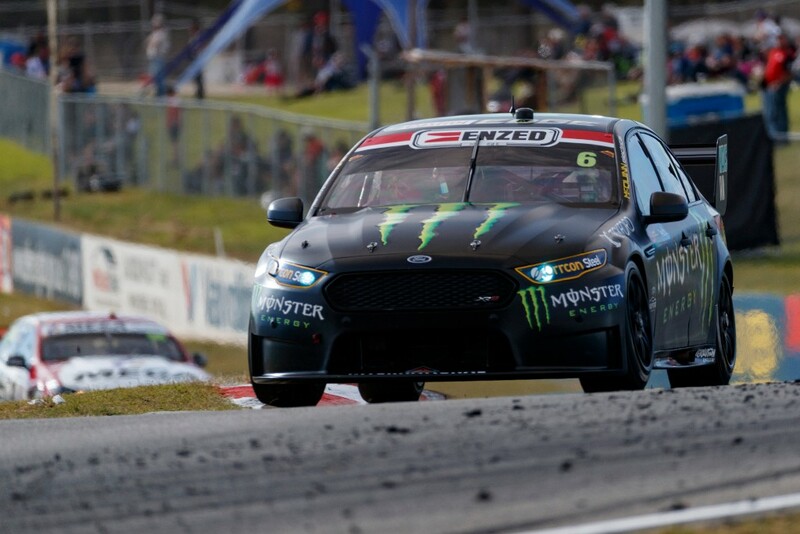 Tickford Racing enters the sixth round of 2018 looking to continue its momentum from early May’s Perth SuperSprint, where Mark Winterbottom (No. 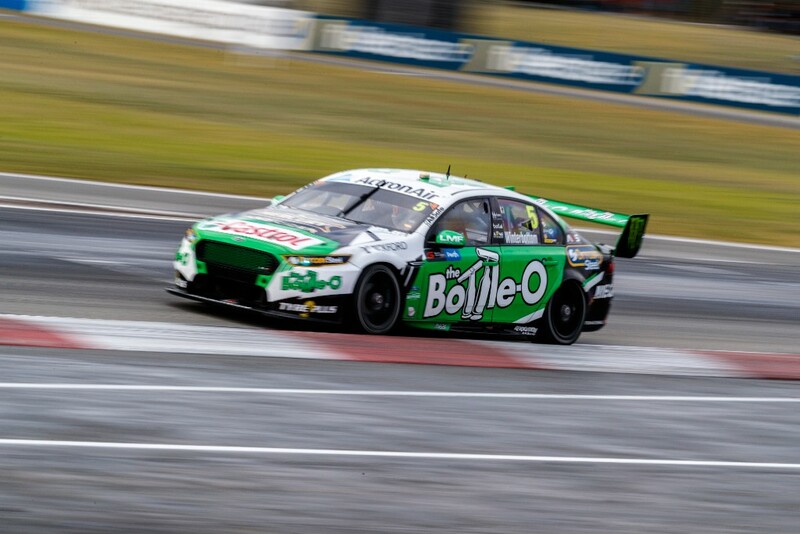 5 The Bottle-O Ford Falcon FG X) scored the team’s first podium finish of 2018 when he finished second in Race 11 at Barbagallo Raceway. On the weekend where he will turn 37 years old, “Frosty” returns to the track where has earned four of his 38 Supercars race wins. Friday’s schedule will consist of two practice sessions, pre-empted by a co-driver only session, where the team’s four Enduro drivers (Dean Canto, David Russell, James Moffat, and Steve Owen) will sample the cars they will race at Sandown, Bathurst and the Gold Coast later this year. Saturday and Sunday will feature qualifying and Races 13 and 14 of 31 on the 2018 calendar. “I’m looking forward to it. We’ve had a tough run early in the year, but obviously the podium at the last round was good for our confidence. I’m interested now to see where the car sits at a different track. It’s our home test track, but we haven’t driven there in 2018 so it’s kind of a strange feeling going to your home track – not underdone – but with no laps. 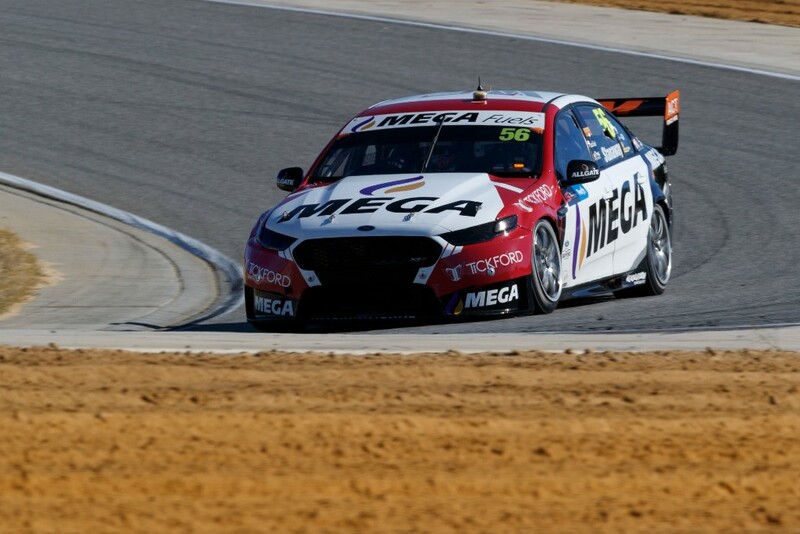 It’s just the way the testing runs now, but I’m really excited to see if the gains we made in Perth genuinely run onto other tracks, and going into a four week break, it’s important to have a couple of good rounds together. 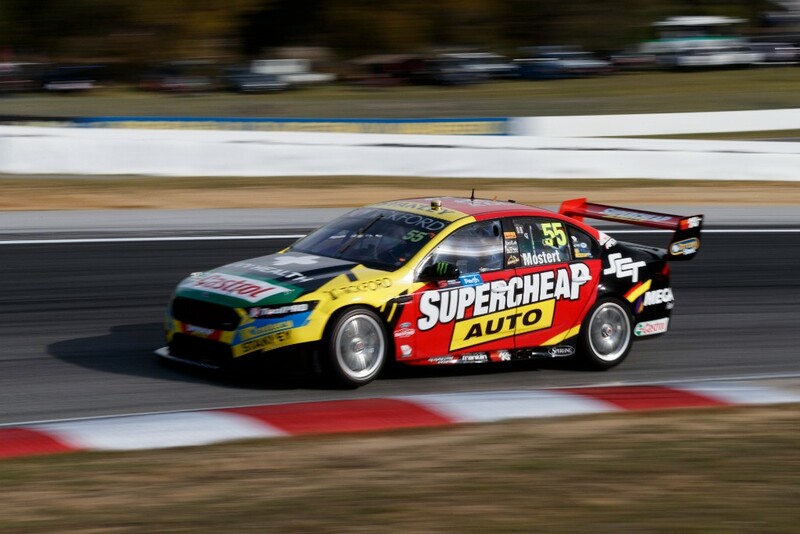 DESCRIPTION: Relative to the field, Tickford Racing has gone very well at Winton over the years. The team has six race wins at the track, including five since 2013 and a three-race weekend sweep in 2015. The most accessible permanent circuit from its Campbellfield workshop, Winton is also the team’s designated test track. Its tight corners make the 3.0-km circuit the slowest on the Supercars schedule, but also one of the most action-packed events of the year.